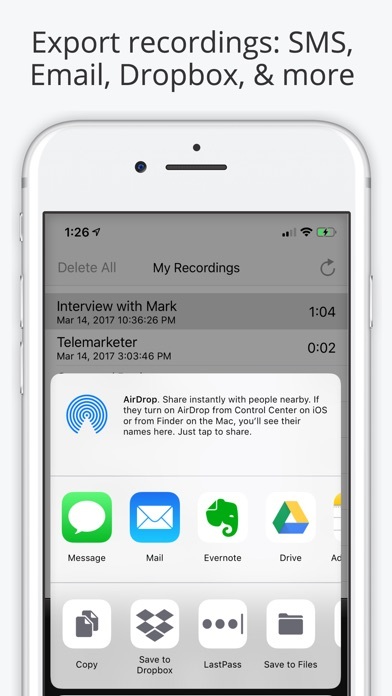 Works great to record outgoing calls and then be able to share call. My father has Alz and I can share calls with him with my siblings so they can stay up on his progress. 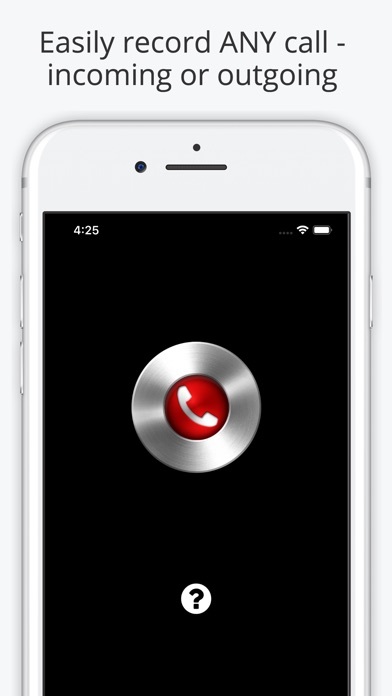 Takes a few seconds to get the call merged but works great otherwise. Long-time user. Use it as a journalist’s notebook so I can concentrate on the interview. I take notes afterwards, and it serves as a record of what was actually said. The one thing that fails from time to time is the actual recording of the call. You will think that it’s recording, but when you go to listen to it afterwards there’s no sound. I’m not sure if this is because of the 3 way calling feature, which is how this app functions, or if it’s a bug in the software. 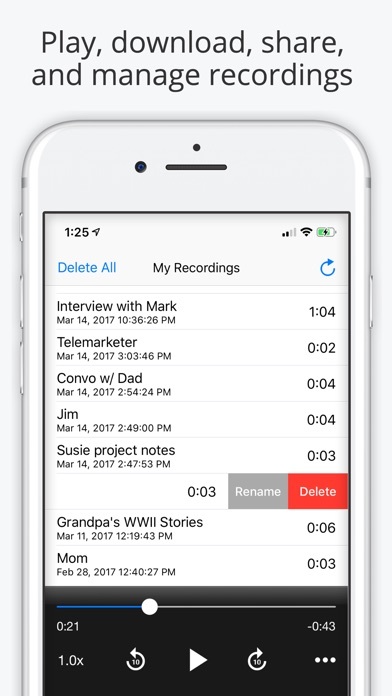 I use this app mainly to legally record conversations with my ex due to custody issues with my son. But I also use it when call customer service and Verizon, etc. That is my favorite way to use this app because just like they let you know that the call may be recorded, so do I. You’d be shocked by how well they respond to your call to resolve the issue(s) throughout your conversation 😂 My only real issue is the 3 way call function of this app. Whenever you connect the calls together in order to record the conversation, there’s a definite lag that’s obvious. Not so great when you are trying to be discreet. My country is not supported! I downloaded the premium version of the app just to find out that my country, Portugal, is not supported by the service. Where is the list of countries supported by the service?!?! I want my money (and time wated) back! Does what it says. Immediately.